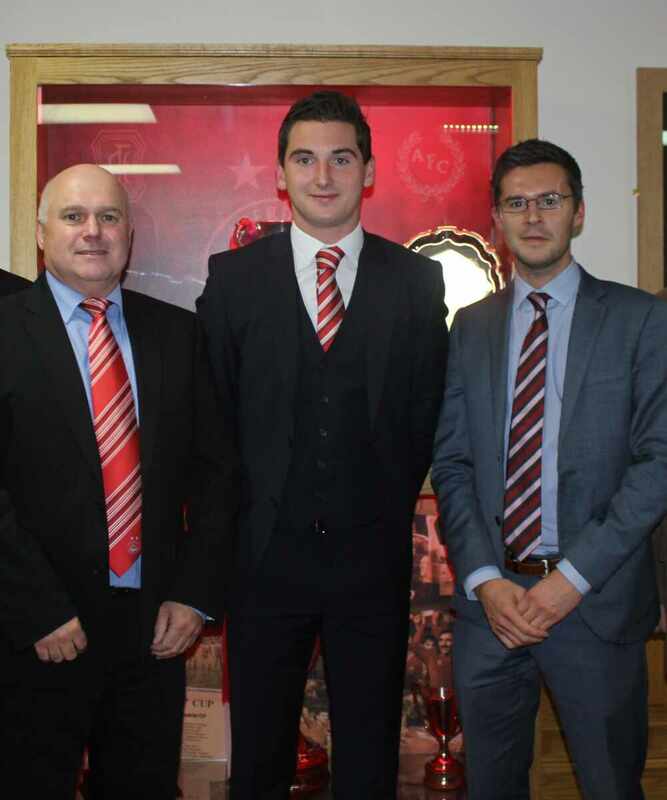 Zenith Energy, which is based in the city’s Bon Accord Square, is sponsoring the midfielder for the third year running, following two successful years with the firm. Zenith Energy is Aberdeen’s leading independent well management company, operating and managing projects on and offshore in the UK and internationally. Since the formation of the company in 2012, Zenith has been engaged by 24 clients and delivered more than 70 projects across three continents.